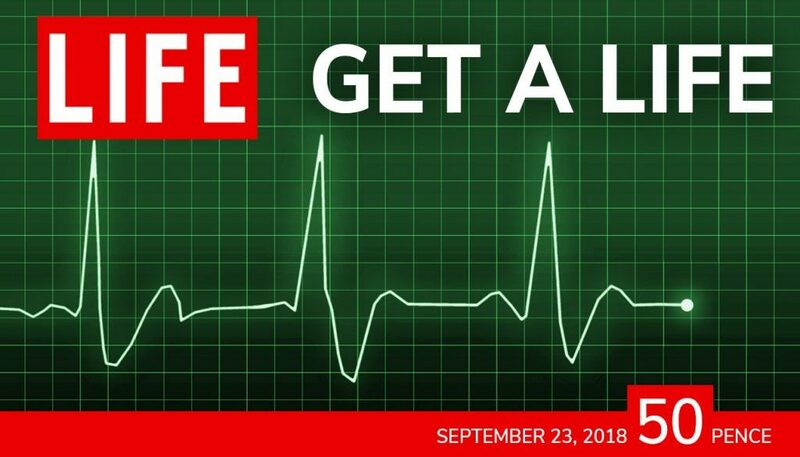 Ever told anyone to “get a life”? The church we are becoming speaks life, gives life and brings life wherever it goes. Dave shows us how we can “get a life” and live that great life every day, wherever we are.